Everybody’s Gone to the Rapture may just be a contender for the best walking game of the year, depending on your tastes. Pedestrian jokes aside however, and you’ll find that the game is a lot more than just a glorified simulator of moving your two favourite appendages. 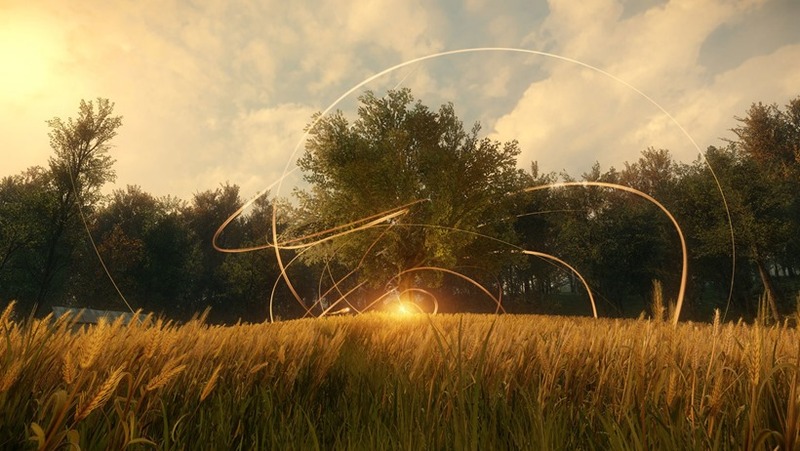 There’s a mystery or two to solve in Everybody’s Gone to the Rapture, that includes a bit of codebreaking. Puzzled by this string of numbers that you receive when you finish the game? Well here’s the answer. It’s simple enough. Each number is based on an a letter of the alphabet, which isn’t exactly a taxing cipher to deal with. 1 = A, 2 = B and so on and so on. Douglas Hofstadter is a cognitive science professor, with that particular quote coming from his book I Am A Strange Loop. It’s a book that deals with the human mind, and how it creates an identity of self perception in order to navigate through our crazy world. So I’ve finished the game, and I’ve collected what I believe is most of the Number Stations numbers either from the radios (before you activate them), the computers and television sets (after you activate them) and even a couple unique ones from the Pause Menu (which would otherwise only repeat the ones found elsewhere in the world). These are the numbers. I don’t even know where to begin. The dots in front designates how many beeps were heard before the numbers were read out loud (though I think they’re a red herring). 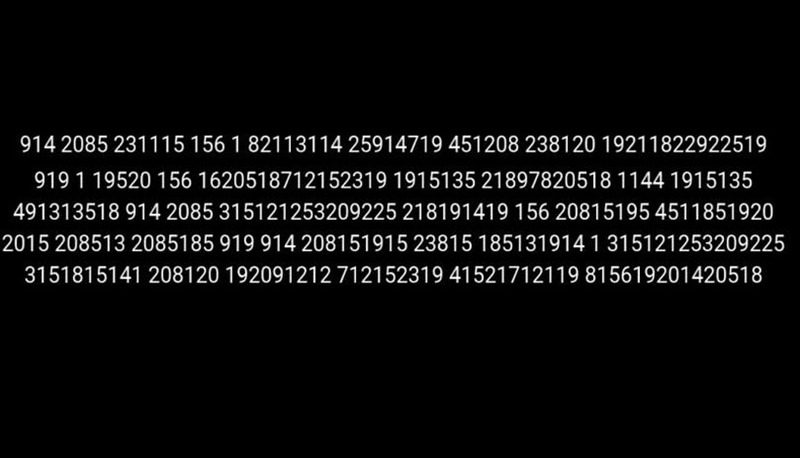 The numbers were always read two and two, and that last number is no typo: There was one instance of only a six digit code. I did originally have a record of where I heard the numbers as well, but then they got repeated as much throughout the story, that it didn’t seem to matter (also taking into account that the items that produce the numbers can be found out of order as well). I’ve therefore put each sequence in numerical order, but they might have to be put into a different set of order to make sense. These codes are a bit trickier to decipher it seems. One theory posits that the number of beeps heard before the codes, determine the order of unlocking the message. Rather cryptic then. But it’s the kind of mystery that is worth solving. I’ll update the post as soon as more info is uncovered. In the meantime, see if you can give it a fair crack. My monkey brain isn’t exactly up to the task right now, as some bad caffeine as left me with a vague sense of uncertain-tea.